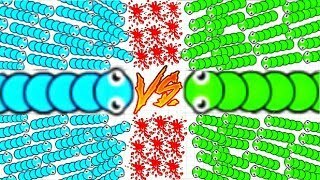 Click on the Play Button and 'Snake Battle' will start after this message... Thanks for waiting! 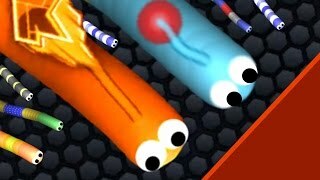 Slither.io Tiny vs Giant Snake Youtubers Snake Battle Slitherio Best/Funny Moments! 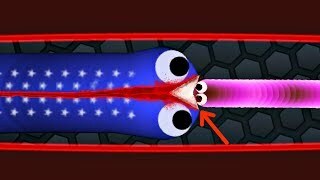 Slither.io Snowman Skin Holiday Snake Battle Slitherio Funny Gameplay!